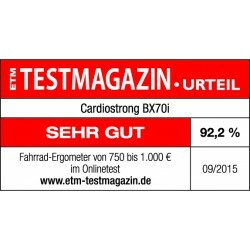 Test rating Gut 2.0 of the exercise bike test of the Stiftung Warentest 01/2015! 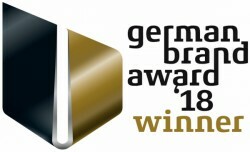 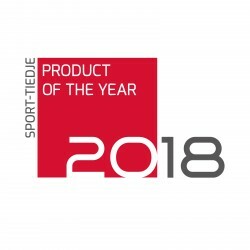 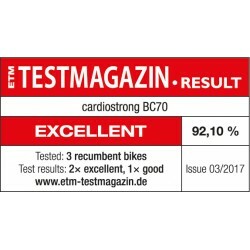 The Finnlo exercise bike Exum III was evaluated with "Good" (2.0) in the bike trainer exercise bike test (January 2015) of the Stiftung Warentest. 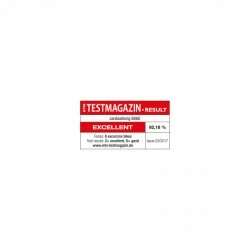 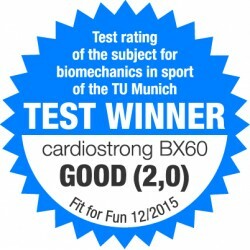 Test rating good 2.0 - of the exercise bike test of the Stiftung Warentest 01/2015! 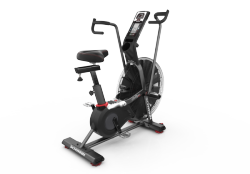 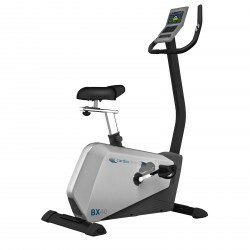 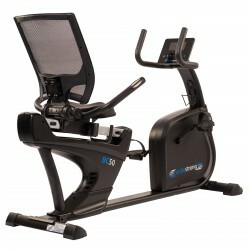 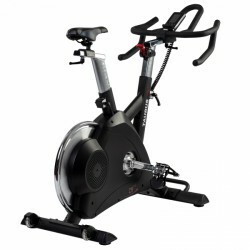 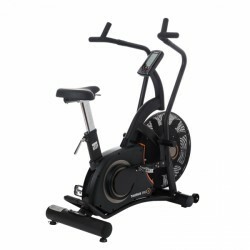 The Kettler exercise bike Ergo C12 is a real classic and better than ever before! 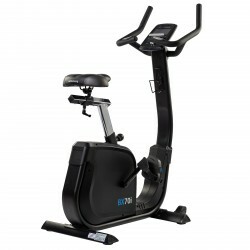 It presents the luxurymodel of the Kettler Ergo series and combines minimalistic design with innovative technologies. 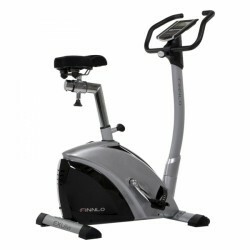 The frame provides an enormous stability and highest training comfort. 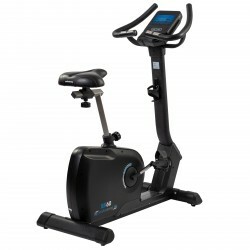 The premium console offers an intuitive use, is of a precious look, and convinces by great training functions. 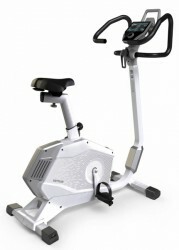 Further features of the luxurious equipment are the multi-position handlebar and the 3D GEL saddle. 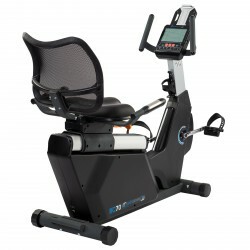 The Taurus Ergo-X offers everything: an extreme stability, a training for the whole body as well as a training intensity for beginners and top athletes likewise. 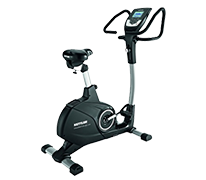 Thanks to the pre-installed interval programmes, the training with the Ergo-X can result in a condiserable success within a minimum of time!